Manage your finances efficiently and accurately by collaborating with one of the top accounting firms in Columbia, MO, Beard-Boehmer & Associates, PC. We offer a broad spectrum of cost-effective accounting services, from bookkeeping to financial analysis. Tired of struggling to get your financial records in order when tax time hits? Our CPAs recognize that accurate, well-organized financial information is critical to your corporate and personal financial health. 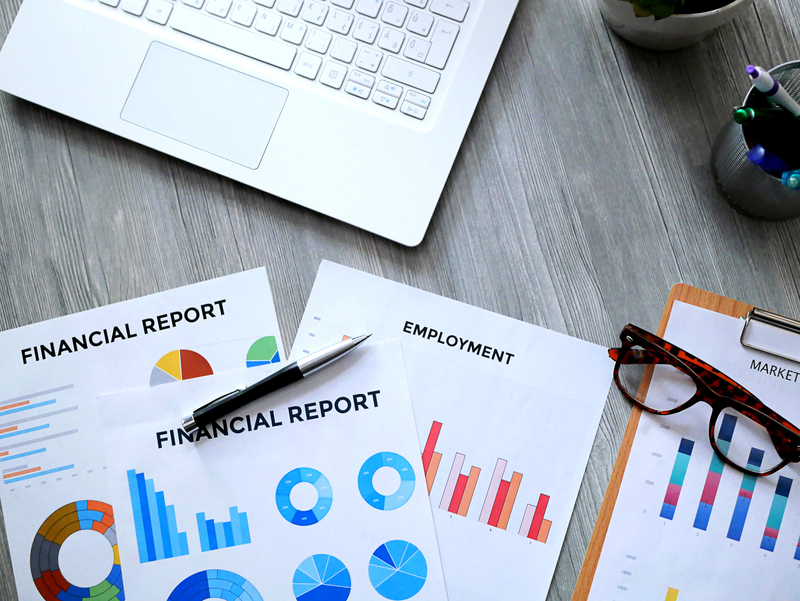 Our detail-oriented and insightful staff is committed to providing the comprehensive reports and services you need to manage your finances and assess your financial position. Find caring and reliable accounting experts. Beard-Boehmer puts your best interests first and firmly believes your time is better served doing what you do best: taking care of yourself, your family and your business. Whether you’ve lost your in-house accountant or the one you’re working with now just isn’t cutting it, we’re always here in the same location year-round to offer consistently reliable accounting services for your small business. Benefit from our worldly experience. Our CPAs have seen it all, with decades of accounting experience in multiple industries and locations throughout the country and the world. Our extensive experience working closely with individuals and with business entities such as hotels, restaurants, and banks has helped us truly understand the broad spectrum of what makes a good accounting practice. Avoid tax surprises with our IRS updates. With the constantly changing IRS guidelines, it’s nearly impossible to feel secure knowing you’ve crossed all of your T’s and dotted each and every lower case J when filing your taxes each year. By trusting your accounting and bookkeeping services to the experts at Beard-Boehmer, you can rest assured knowing we’re on top of every state and federal tax update from the IRS. Contact us and trust the experts to handle all of your accounting and bookkeeping needs.